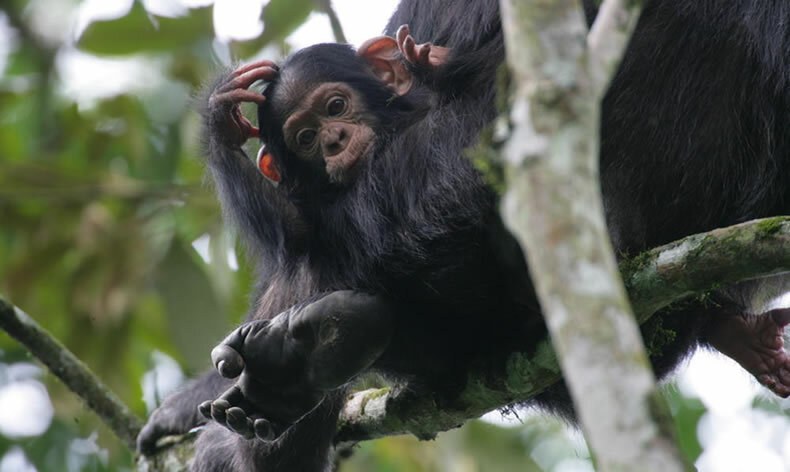 This Safari is Tailored to give you a feel of three of Ugandas Wild Parks, with this you are assured of viewing a number of animals which include the Zebras of Lake Mburo, The chance too see the Mountain Gorillas of Bwindi, Chimpanzees, Zebras and Antelope herds in Lake Mburo, the tree climbing Lions of Queen Elizabeth National Park’s Ishasha Sector and a day in between to explore authentic Batwa culture. “something You surely dont want to Miss” with a best price Guaranteed. Day 2: Transfer to Lake Mburofor an evening game drive/optional night game drive. Day 3: Lake Mburo National Park-Transfer to Bwindi Impenetrable forest. Day 7: Chimpanzee tracking transfer back to Kampala via Mbarara-Masaka High way for the equator experience. After having breakfast at your pace, check out of the hotel and transfer to Entebbe international airport to readily catch your flight back home as you say farewell to the pearl of Africa! !